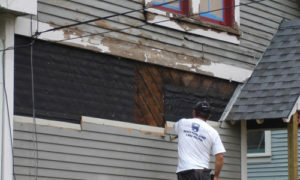 Siding and trim replacement is often needed on the exterior of a home prior to painting. We will inspect surfaces when we view your home and make an assessment regarding work that needs to be done. Decks in New England take a beating from snow and ice build up during the winter months. 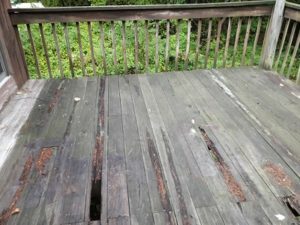 Rejuvenating deck surfaces and railing systems so they look like new again is part of what we do. Carpentry is the first step. Doors and windows that are old or damaged can replaced by us. 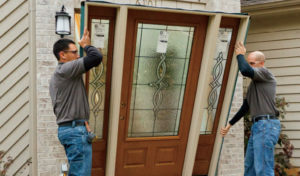 We will help you choose the right replacement door or window to fit the look of your home. 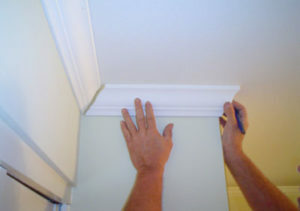 Do you want to add new crown moulding to a room? We can do that for you and then add the finishing paint touches. Baseboard and trim installation are also available. Winters in New England can sometimes cause ice damming and water damage. This may necessitate drywall or ceiling repair. 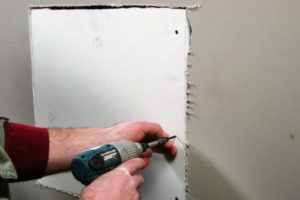 We can re-texture most ceilings and take care of any drywall repair needs you may have.